Life isn’t always about the grand gestures – but the little nuances that make one take note. 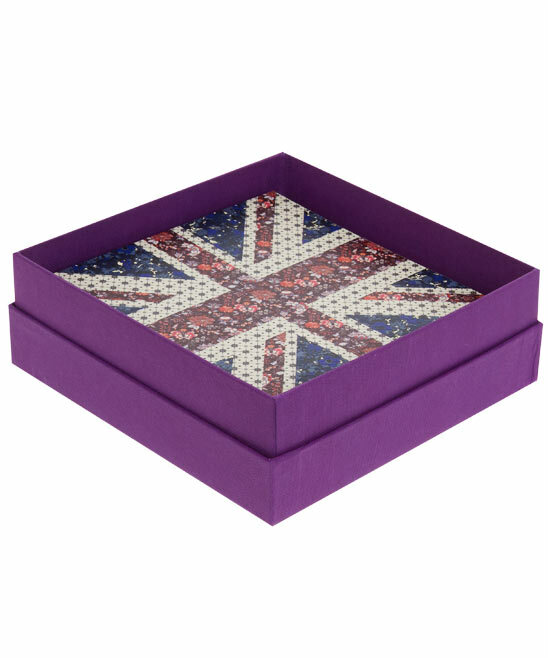 Just the sight of that shade of purple tells you something - logo not required. Ooh, you really should have! 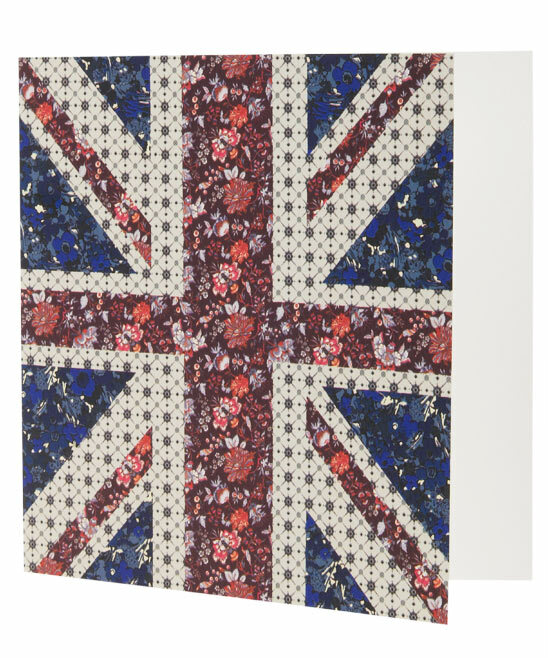 That is no ordinary Union Jack - it has a Liberty print on it! 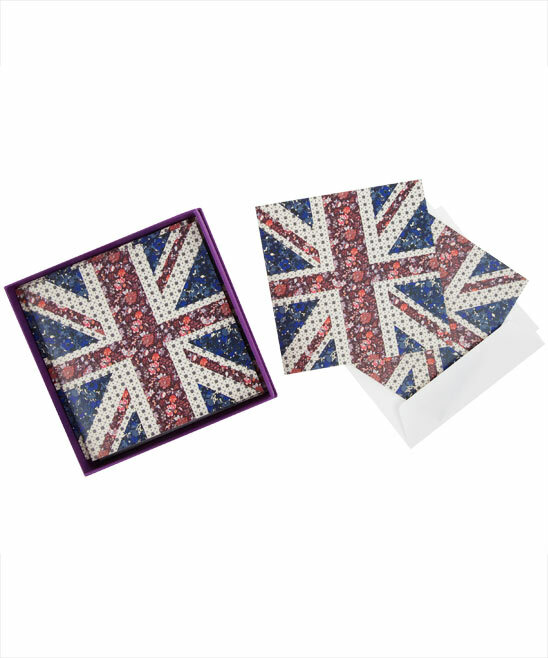 Noteworthy notecards from my fave playground: Liberty of London. Think of it this way, you can use them to thank those givers of grand gestures, when they do come around. Note to self: more trips to London in 2012. Love, life and Liberty, my dears!